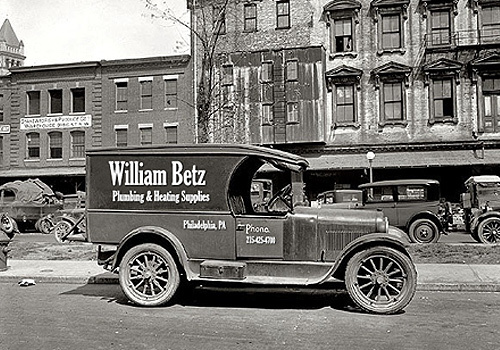 Why WM Betz Plumbing and Heating Supply? One of the most important parts of a successful project is choosing the right partner to supply your materials. 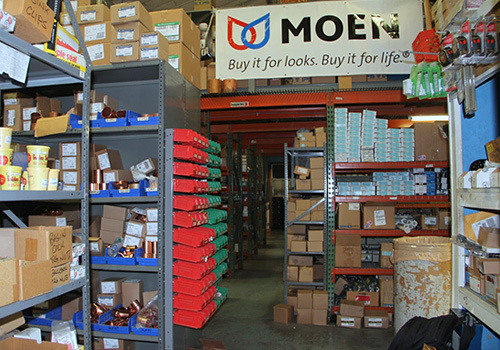 When it comes to Experience, Products, Service and Support, nobody else comes close. We are not here just to make a quick sale, we want to be your partner. 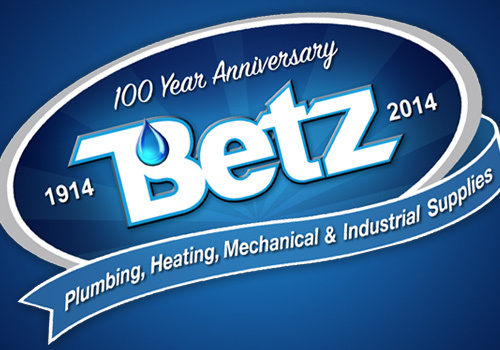 When you choose Betz, your choosing the Best! and manufacturers in the industry! or industrial material, we supply it! our sales team is second to none!